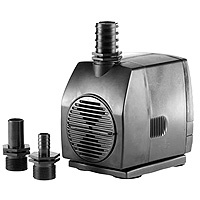 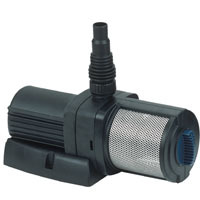 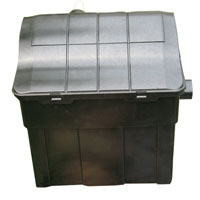 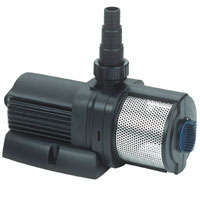 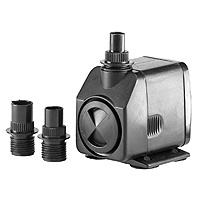 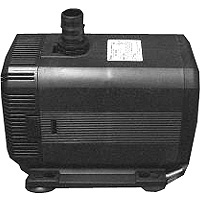 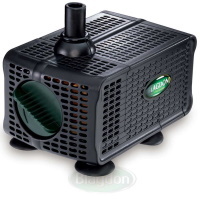 Feature Pumps: Pond Pumps: Buy pond equipment from Pondkeeper: fishing out the best deals on the net. 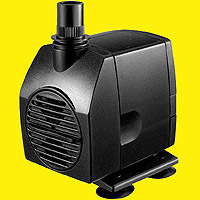 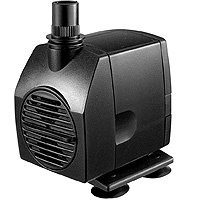 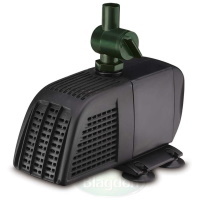 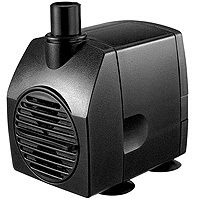 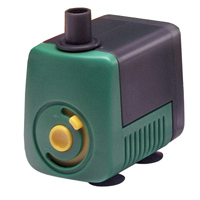 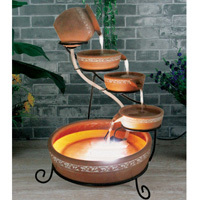 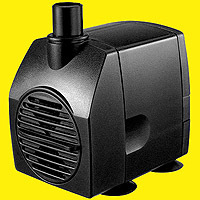 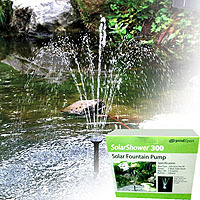 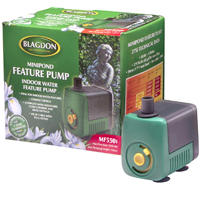 Our Range of Water Feature Pumps is the best in the UK. 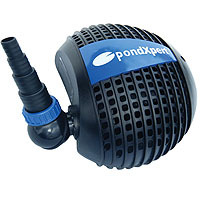 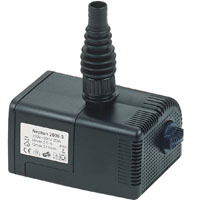 Bestselling PondXpert FeatureFlow Pumps Now Available with 5m or 10m Power Cord Length - Your Choice!